According to the website Venture Beat, the HMD Global Oy Finnish company that produces all the Nokia phones is planning to release as much as 4 different new devices in the upcoming Mobile World Congress. Perhaps the most interesting release, at least for mobile phones enthusiast, is the opportunity to see the re-launch of the iconic 3310 model. 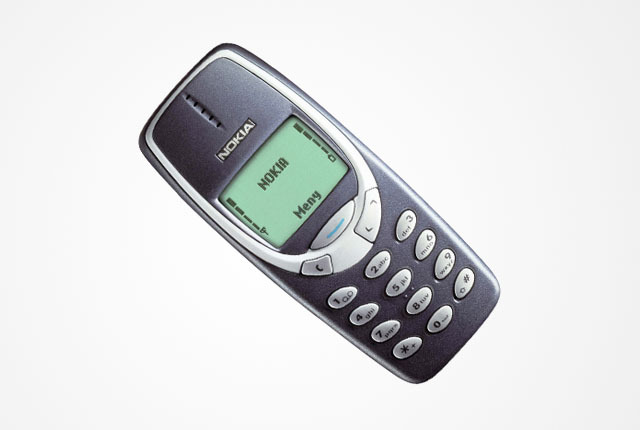 Long before Apple and Samsung dominated the entire market of mobile phones, Nokia reigned the field over many brands with its 3310 epic model. This device was the big blast back on the day, and for over 10 years Nokia was able to succeed greatly in that market. Now, thanks to HMD Global Oy, the technologic field could revive those times. Nokia 3310. Image credit: Nokia. The company is aware that many of the features that were included in the model back then are completely out of age. When the phone was released, it had features like a small monochromatic screen, basic games (like the epic Snake II), calculator, watch, and calendar, no much more. This set of characteristics is so basic that can even be integrated into toasters or microwaves. Therefore, the company is analyzing how they could launch this phone in order for it to be useful. One of the principal features that made the 3310 model so epic was that it could resist practically every threat without being damaged (and there are a lot of YouTube videos with different tests that prove this point). The challenge for Nokia will be to balance the right amounts of nostalgia along with functional features for the users. In order for this technologic capability to be enhanced, the size of the phone itself would have to be augmented, while the company must try to avoid the loss of the iconic feature: its durability. It will be interesting to see how the company tries to find the balance and presents a device that is both useful and epic enough to be bought by the same generation that used the phone 17 years ago. The initial price for the new 3310 model will presumably be of $50, making it a great opportunity for people to have a vintage device as a second phone. According to Venture Beat, along with the launch of the new 3310, there will be at least three other releases from the Finnish company. In this issue, the influence of Android software becomes fundamental for the rebirth of the phone company. Three years after Microsoft Co. bought Nokia, many experts wonder if Android will be a better bet for Nokia’s upcoming plans. In any case, the company is looking forward to presenting Android-based phones at the next Mobile World Congress to be held in Barcelona from February 27 until March 2. 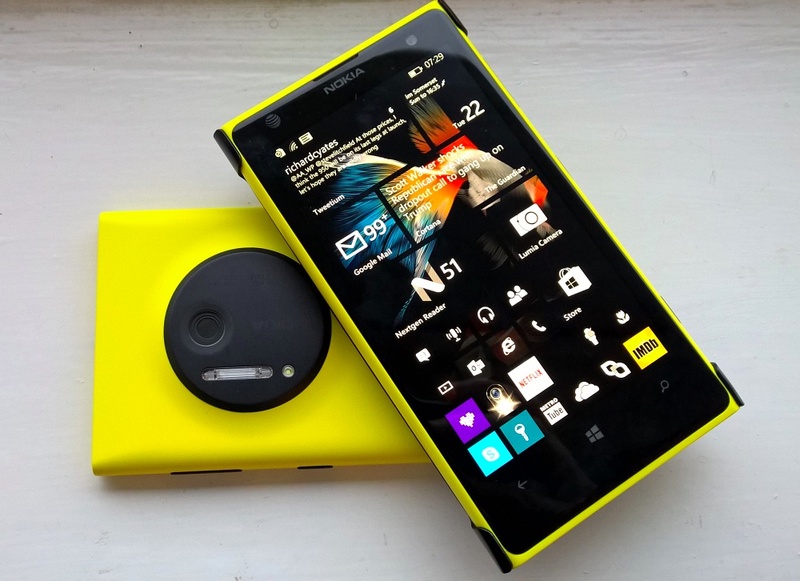 Nokia Lumia 1020. Image credit: All About Windows Phone. Nokia is set to release worldwide its Nokia 6 model, which was already presented in China in early January. This is a high-gamma phone that features full HD, 5.5-inch display, Snapdragon 430 system-on-chip, 4GB of RAM, and 16-megapixel primary camera. About the other two possible releases, it is presumed that both mobile phones would have downgraded specs that could reduce their prices. Both Nokia 3 and Nokia 5 have rumored prices of $100 and $200 respectively, as the Nokia 6 would cost almost $300.